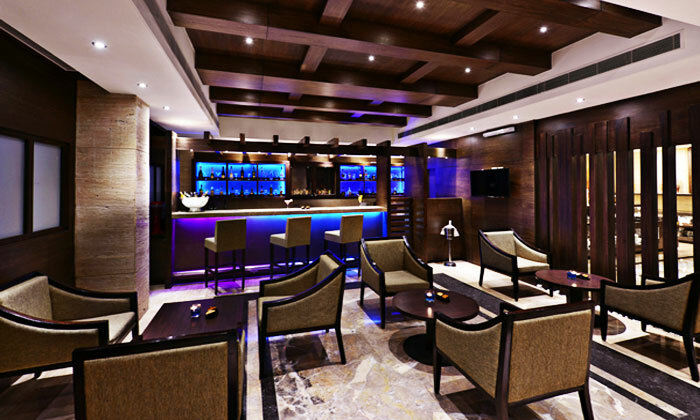 The Cafe Viva Bar is located within the premises of Leisure Inn Grand Chanakya. It has a wide selection of alcoholic and non alcoholic beverages and lip-smacking bites. The bar is not limited to providing pleasures of the palate, it also ensures that the guests get cordial service, entertainment and value for money.